We’re sure you’re wondering what RAW stands for, worry not we’re here to help! 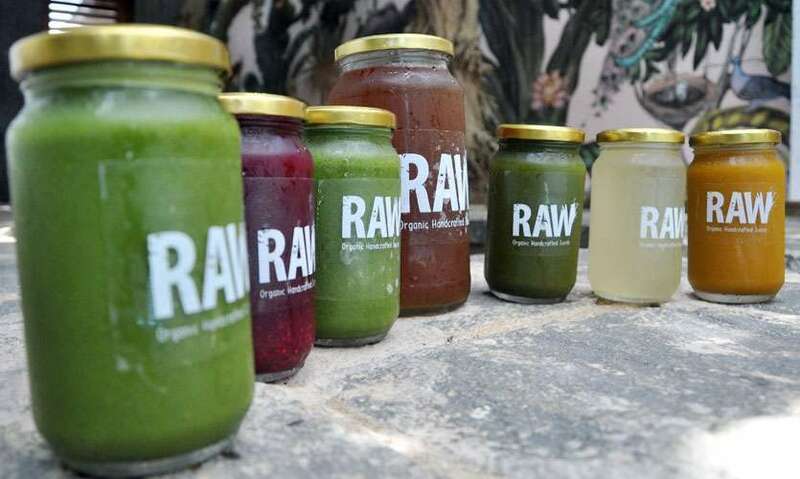 RAW stands for Refreshing Ayurvedic Wellness, and trust us when we say we felt very “well” after trying out a juice cleanse from RAW Sri Lanka. 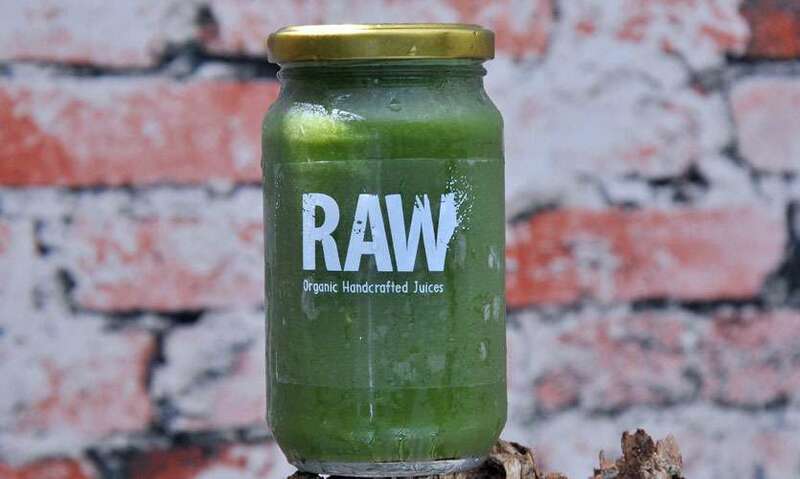 The company founded by Ronali Perera makes 100% organic, cold pressed, locally sourced and ayurvedic approved juices along with a host of other healthy eats. We had the pleasure of having a close and personal interview with the founder and learned that she believes being healthy is a way of life that should convenient and personalized. So RAW Sri Lanka not only promotes healthy living but also caters to various needs, for example, weight loss and liver cleansing amongst others. And a point we feel must be mentioned is that it is 100% eco-friendly as well. What inspired her to build the empire that is RAW? 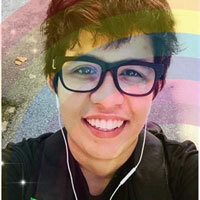 Speaking to Life Online Ronali said that she was inspired and called upon by God one day while she was at church. It was the first Sunday of 2018, when she was in church she was called upon by God to contribute to the healthy living sphere and make this lifestyle accessible to everyone. After that day in church, Ronali went home and did some research and discovered that these organic cold pressed juices had in fact cured multitudes of people of so many diseases. She realized that this area was her calling and then she got started and built the ever growing empire that is RAW. 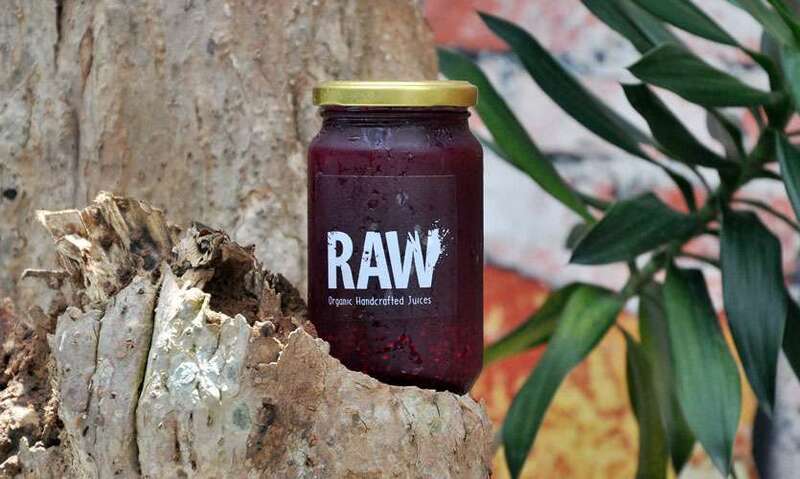 In terms of delivery it must be noted that Cafe RAW is now open at the OSMO Fitness center, in Pelawatte and while you can purchase the new range of products RAW has to offer at that location, Ronali also noted that she delivers within 24 hours of the order being placed. 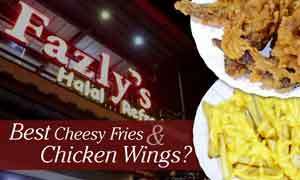 Orders can be placed through the RAW Facebook and Instagram pages and also via its website. 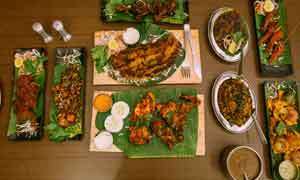 At the moment Ronali delivers even as far as Negombo, and the delivery depends on the area to which the product is delivered, however within Colombo the delivery charge is 350 rupees flat. Is the produce used good for you? Is it Organic? Some of the produce used for the juices are grown by Ronali herself, and she even goes so far as to using the waste created from making the juice to make compost which then again goes into fertilizing new produce. Better yet only solar power is used to make the juices, and they are served in reusable jars which the customer is encouraged to return so it can be used again. It is a sustainable model which is part of the lifestyle Ronali wants to promote. Ronali also stressed on the fact that her products are all organic, and she ensures this by asking her vendors to provide her with proper certification and to be extra sure that she provides her customers with the best, she even engages in tours of her vendors farms, and does not buy their produce if they refuse to let her take a tour. 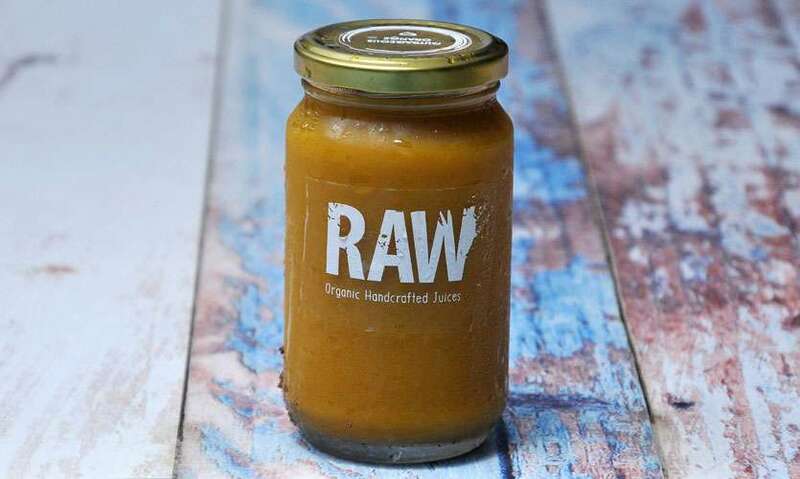 So rest assured that all the products you get from RAW are organic and are in fact good for you. 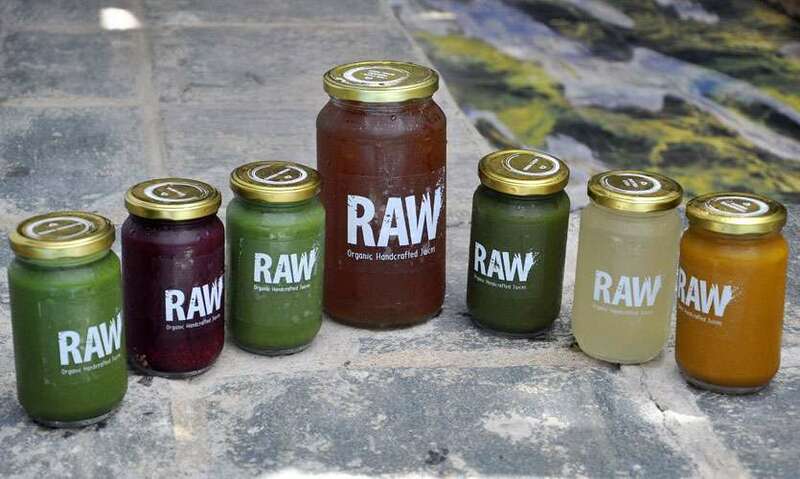 So we tried the “Classic RAW Cleanse” because we’re newbies to the cleanse world and you have to believe us when we say it was life changing. For the Classic cleanse you get 1 Yolo yellow, 1 Garden greens, 1 Glorious green, 1 Green glow, 1 Outrageous orange, 1 Ruby red plus an extra 1l Lose some pounds tea. So that’s a total of 6 jars of healthy juices, and an additional 1 litre of loose some pounds tea! As you would have already judged it’s well worth the money you pay for it, and the juices come in glass jars so it’s sustainable and eco-friendly too! The Classic RAW Cleanse was a challenge, specifically for someone like me who enjoys food very much! However, it was rewarding because I lost 1.5 Kg and that to me was a miracle in itself. The ban on all heavy food was the hardest part of the cleanse, to be honest, but keep in mind that you are allowed to eat light salads in between if you do get hungry. So this cleanse is an ultimate one-day liver and gut detox and in terms of its claims of leaving you having visibly clear skin, and a lighter feeling. Now we know, you're wondering if the claims are actually all that they appear to be, they are because I did feel so much lighter than I have felt in a long time. That wasn't the best part of it, at the end of the cleanse you are left with a feeling of freshness that we know you can only feel after putting your body through something that is actually good for it. We are very thankful that we got the opportunity to review something that would, in turn, help a lot of people once they get to know about it. 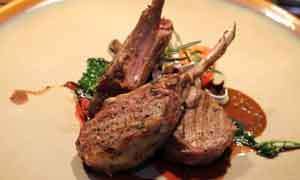 Organic Juices and quality ones at that are here, and they will take over the healthy living sphere with much gusto. Yes, we at Life Online definitely believe you should go for it! Globally at least 30% of the population is obese or overweight and while body positivity is something we strongly stand for, we believe there is no harm that can be done in living a healthy lifestyle and taking care of your body once in a while. Healthy is good, and it can be fun and can taste great too! Don't be fooled by what you read! The cleanse though different, taste amazing and was a fun commitment. Furthermore, it leaves you feeling absolutely refreshed. If you are newbies to the world that is healthy cleanses fair warning, it's a trying and different experience, but one thing we can assure is that is 100% worth it. We encourage each and every one of you to try out the healthy cleanses RAW Sri Lanka has to offer, you’d be much better off after it! And here’s a little encouraging snippet- You’d expect the juices to taste bad but you couldn't be more wrong. They taste refreshing. Ronali also notified us that the juices are made using a healthy combo of veggies and fruit, because too much of fruit is not recommended as it can spike your blood glucose levels, and I’m sure as you’ve already judged, Ronali does put in a lot of care into her products which in turn assures anyone that uses them, that they are of high quality.